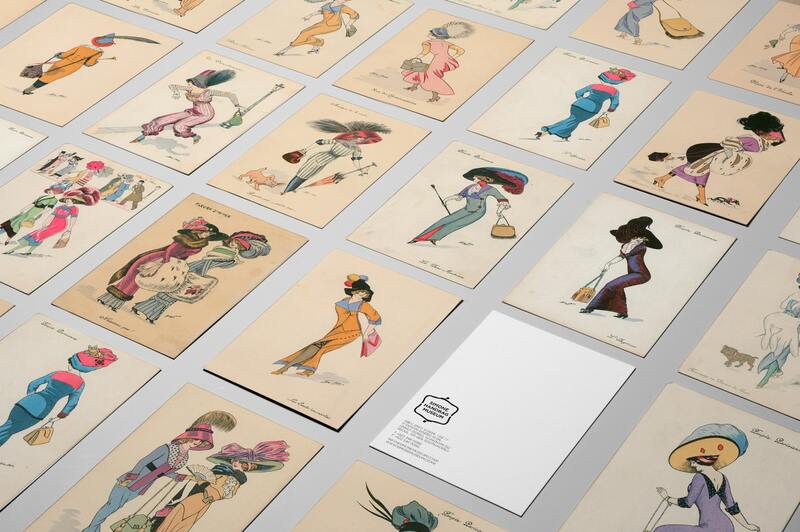 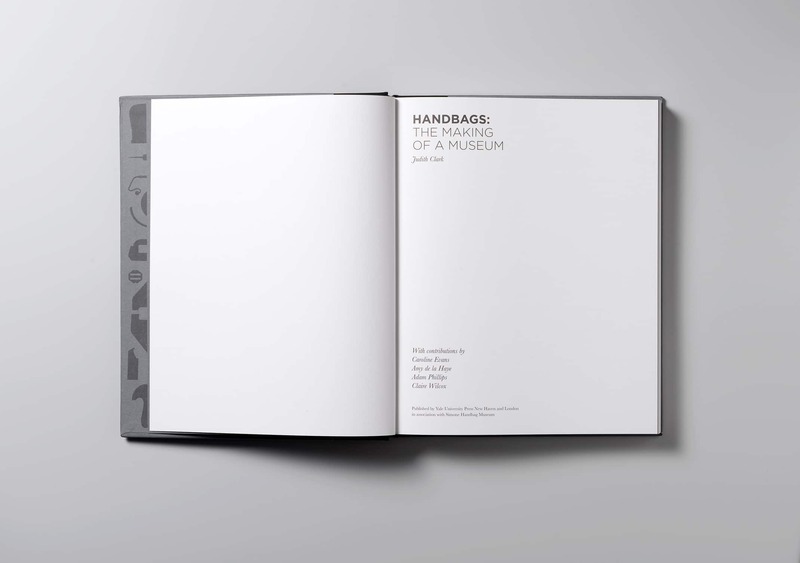 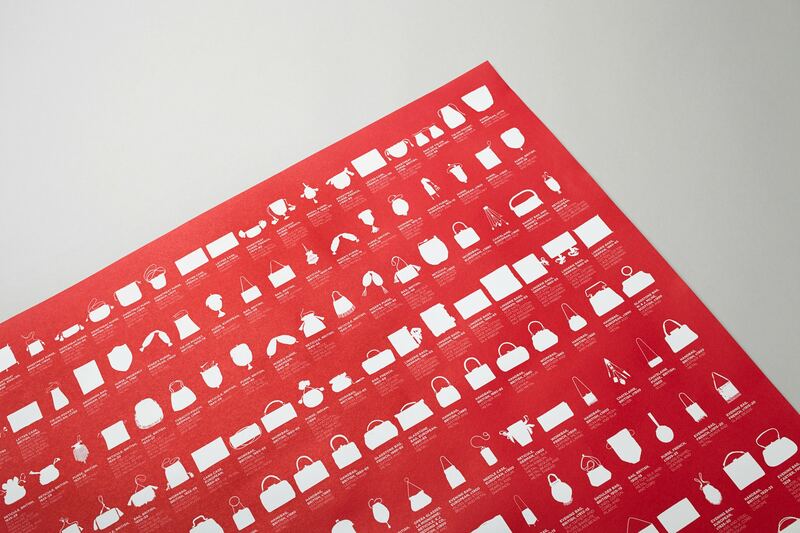 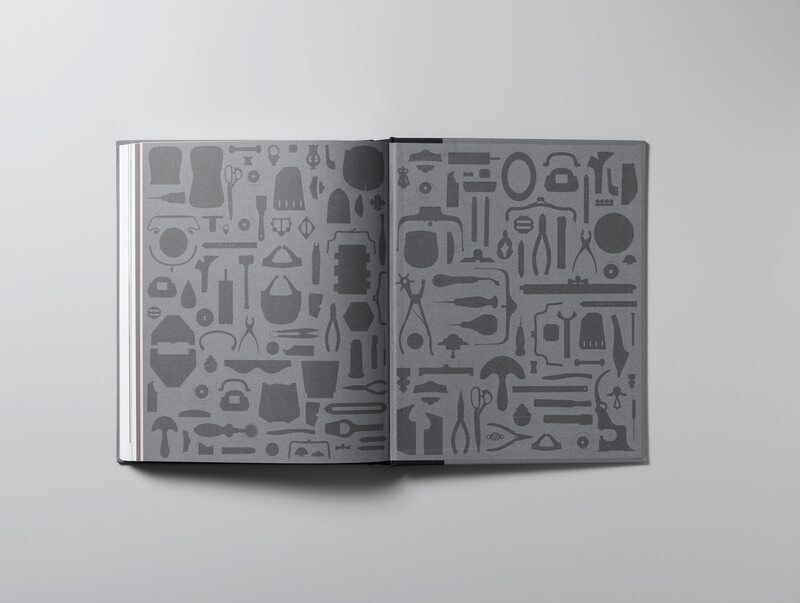 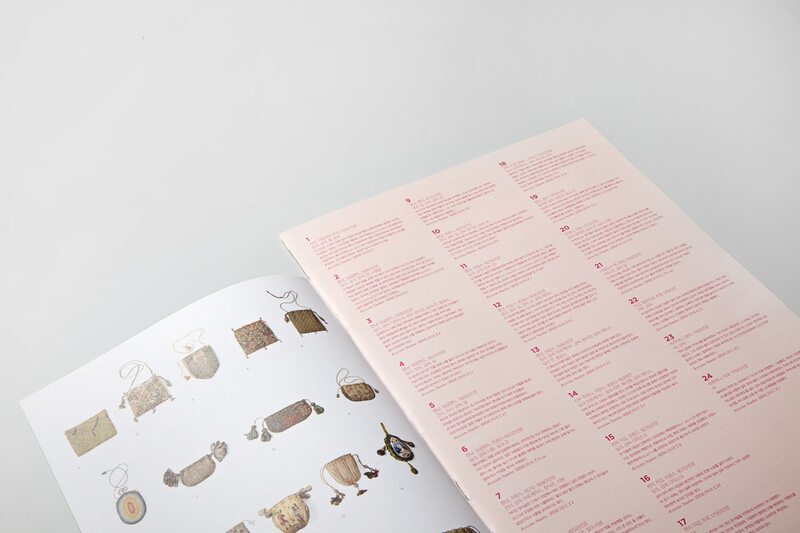 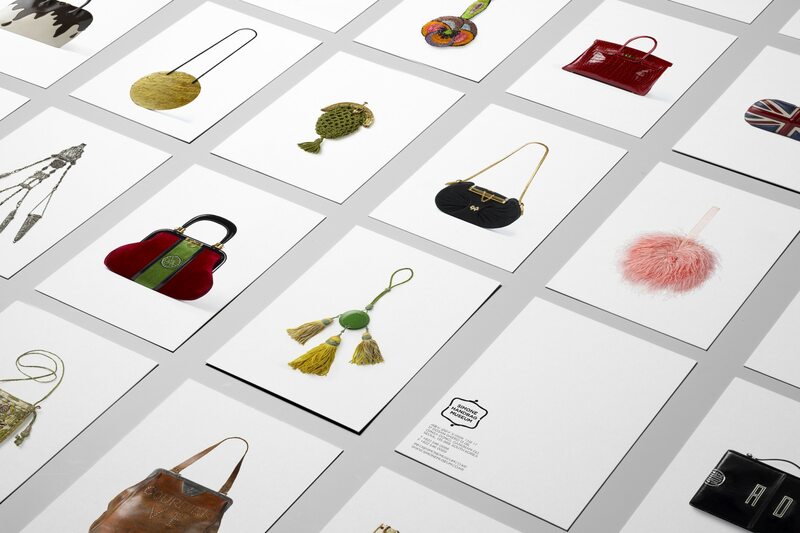 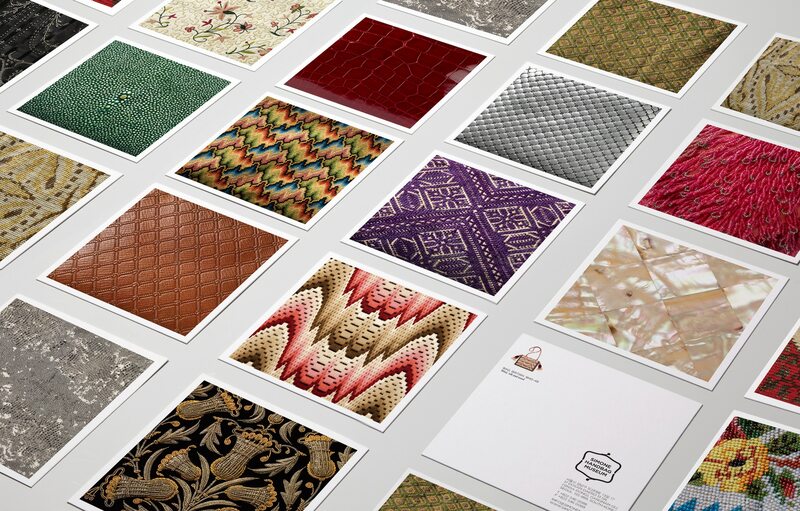 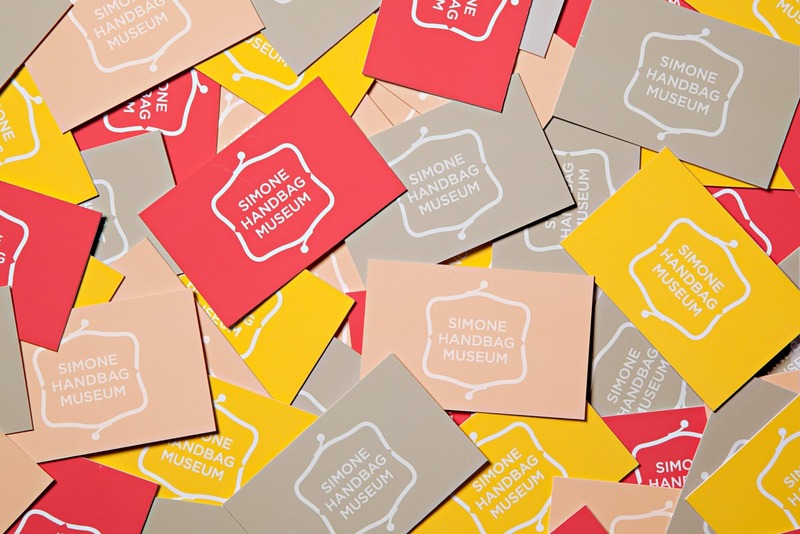 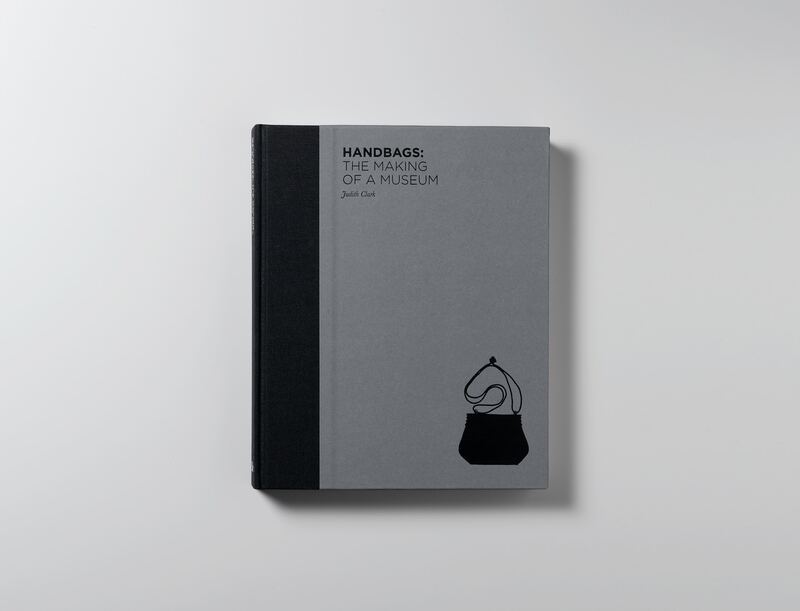 We created an identity for a new museum in Seoul, South Korea, dedicated to the history of handbags. 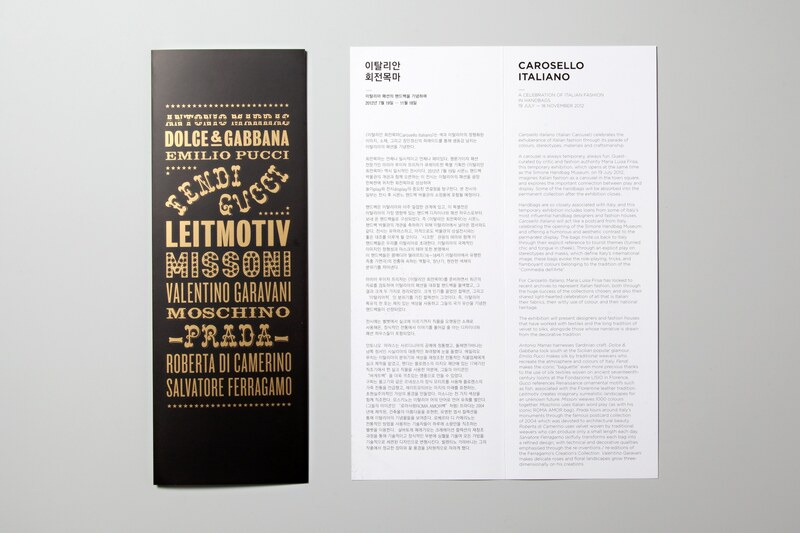 The identity had to feel contemporary to suit its up and coming location in Seoul, but also represent the historic collection. 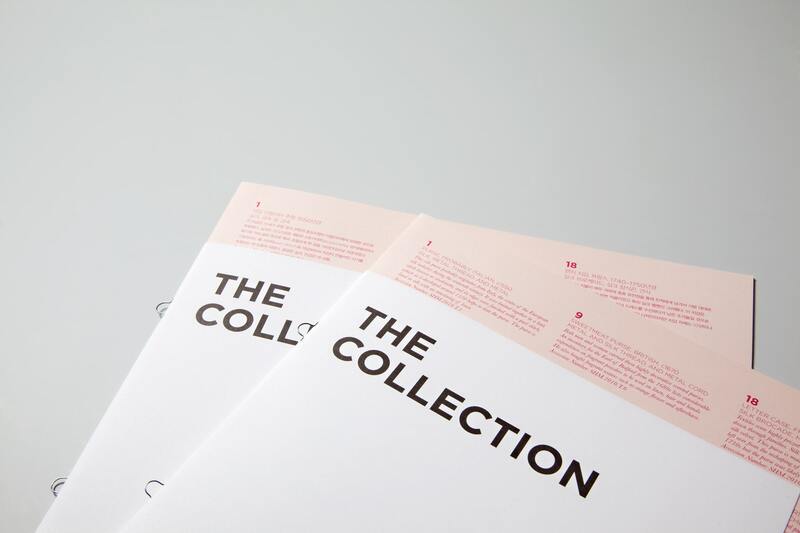 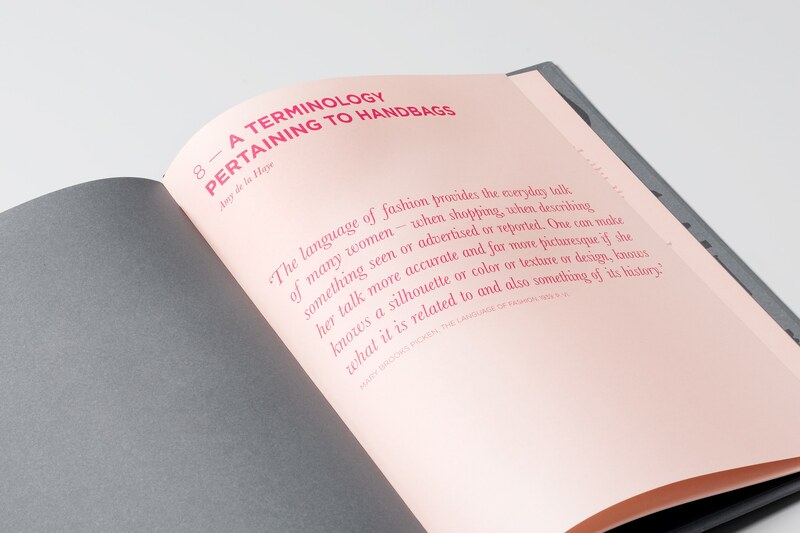 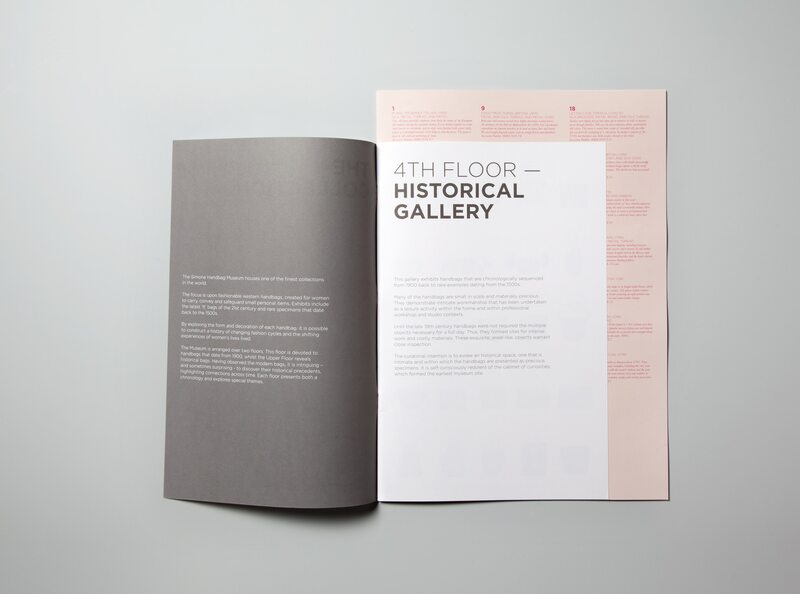 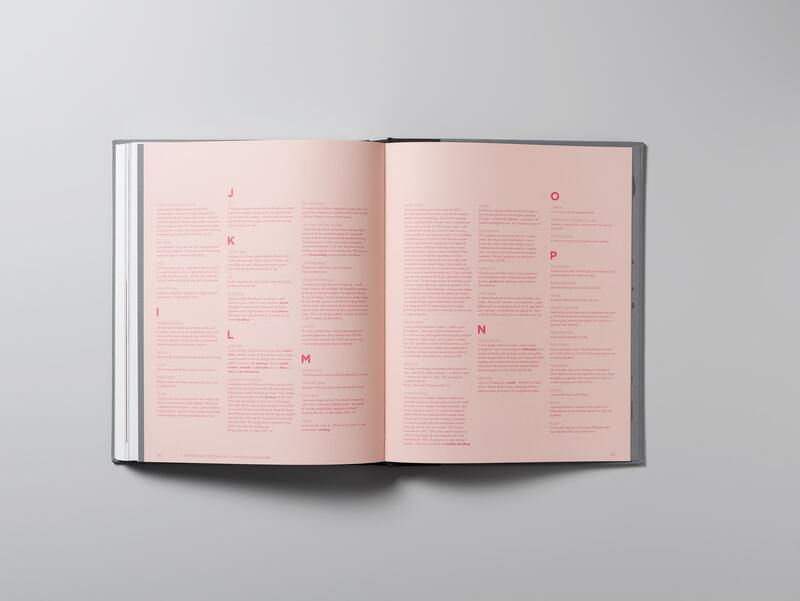 Our flexible identity system incorporated a vibrant colour palette, three typefaces (one Korean) and a library of both photography and illustration, which we commissioned. 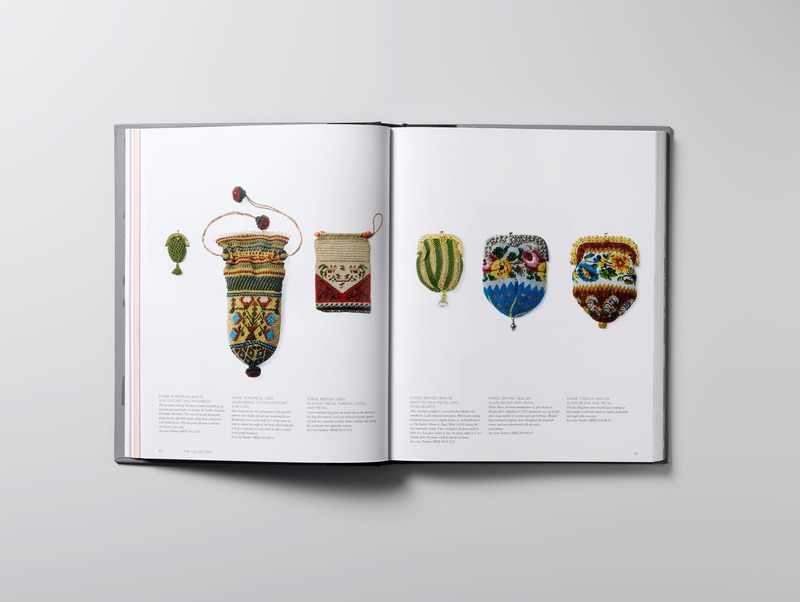 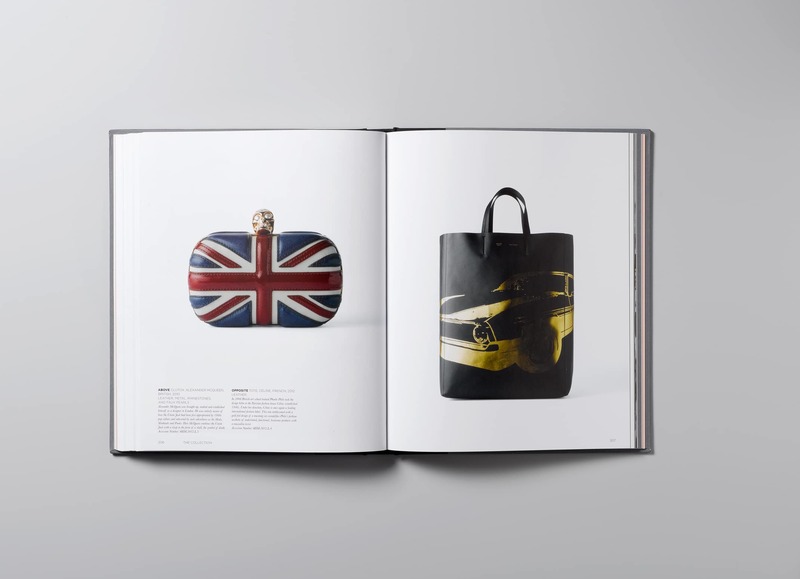 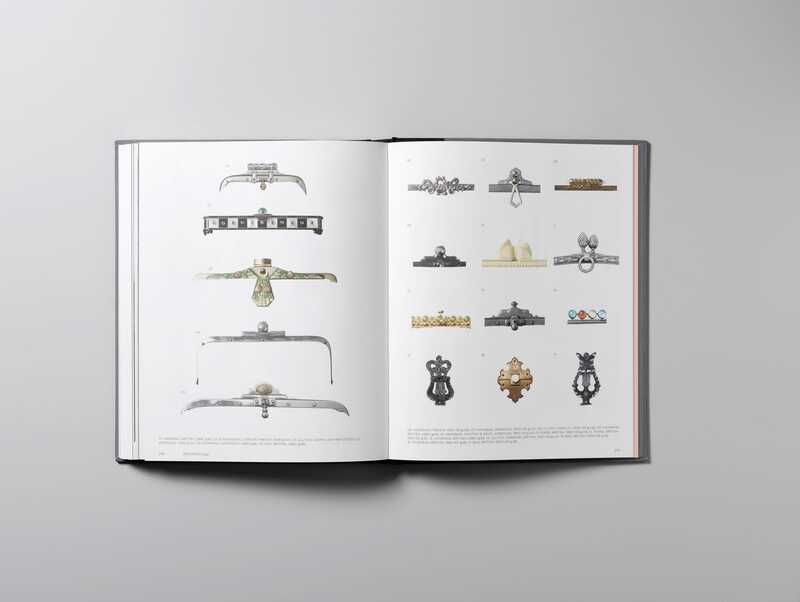 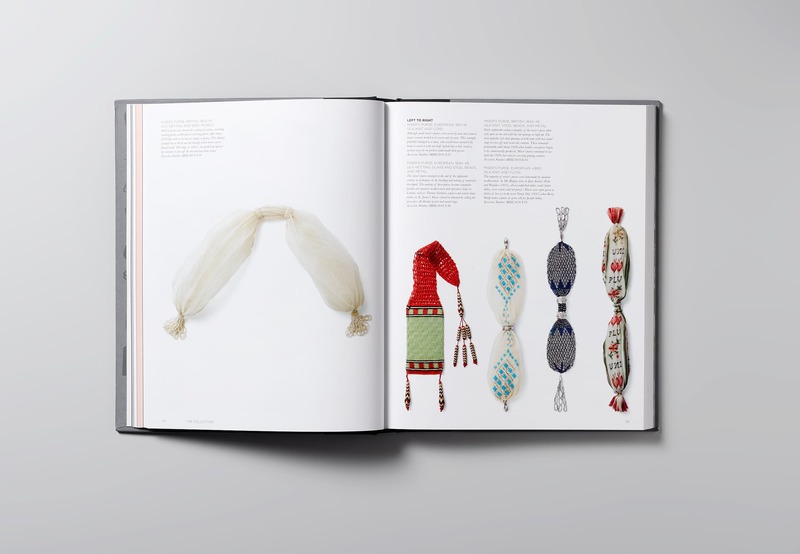 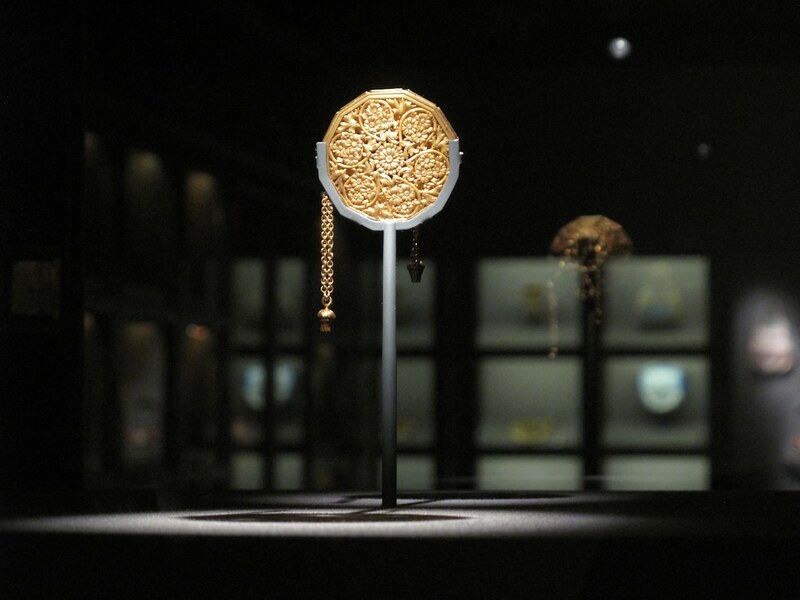 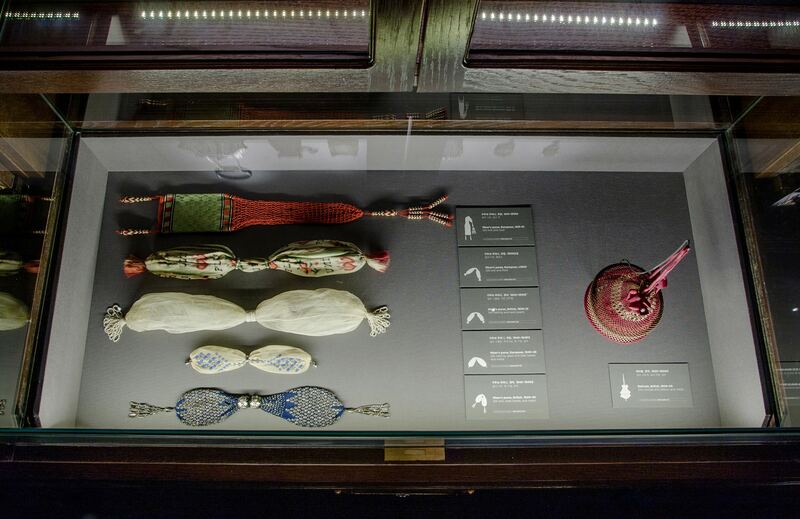 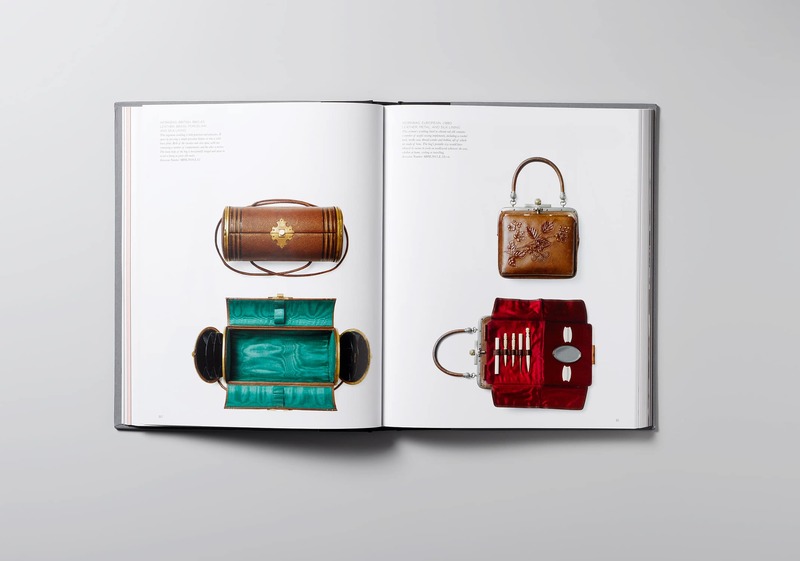 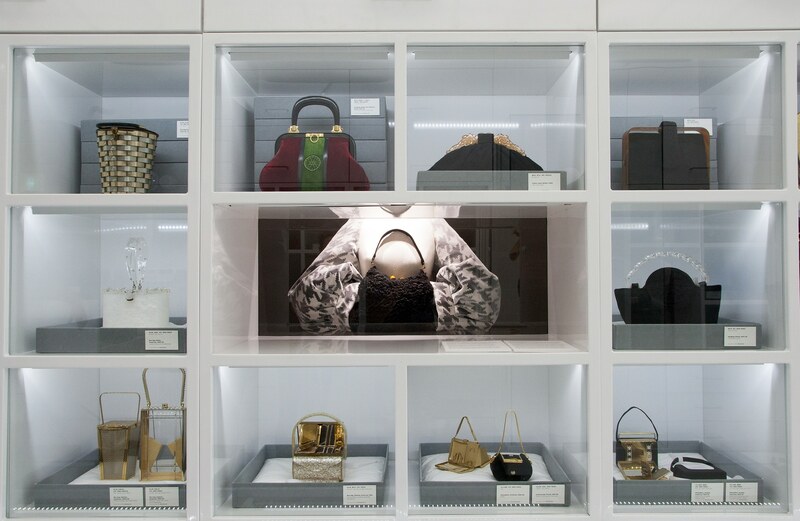 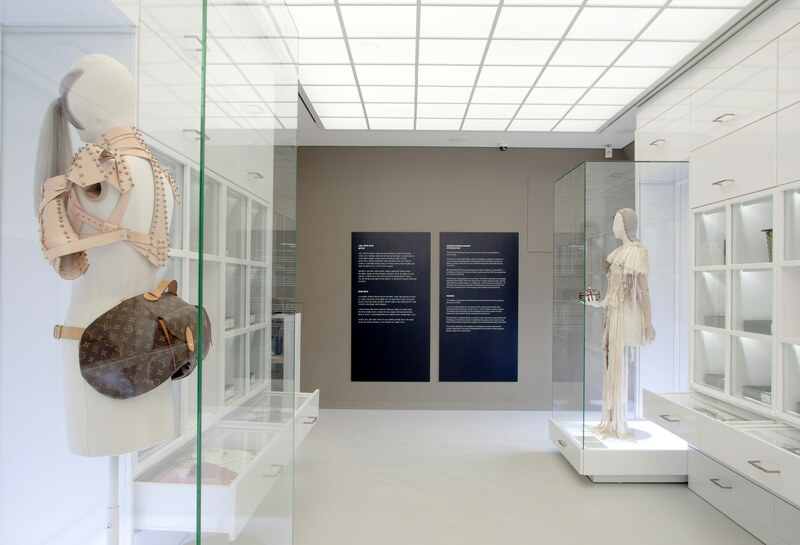 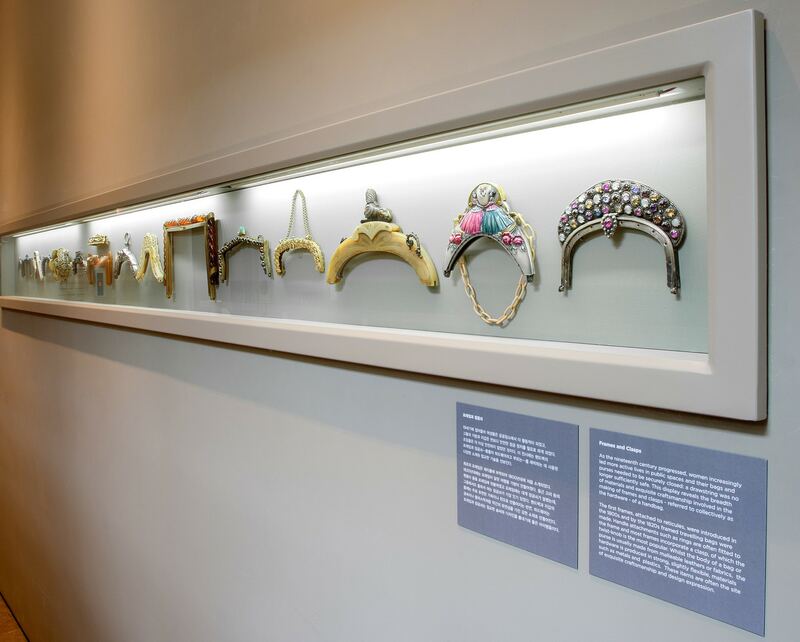 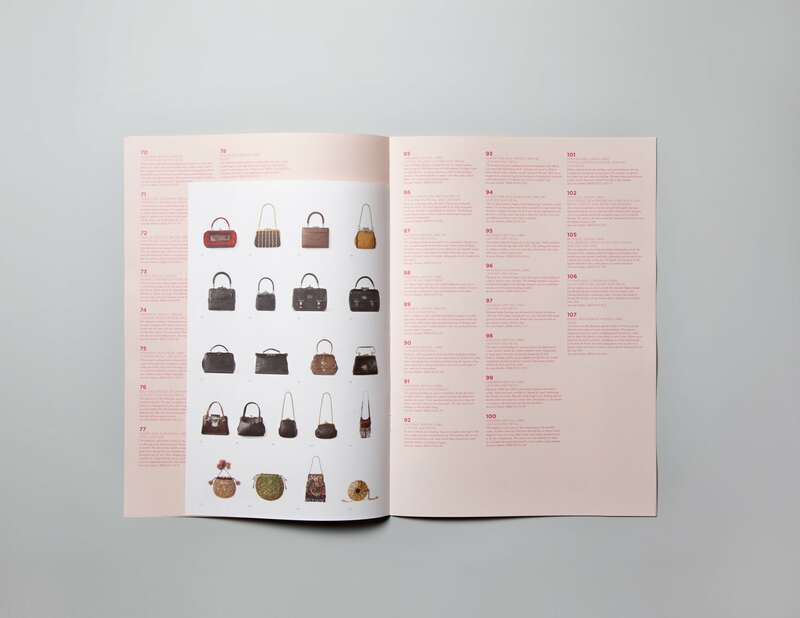 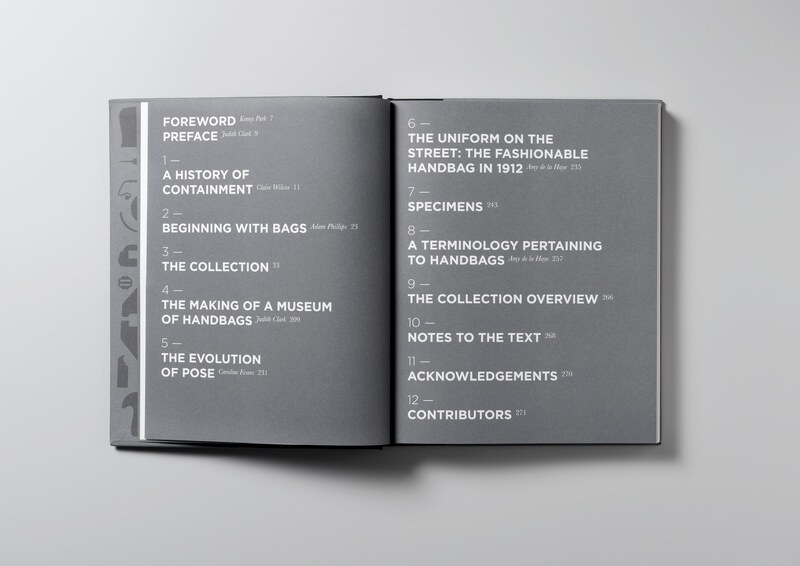 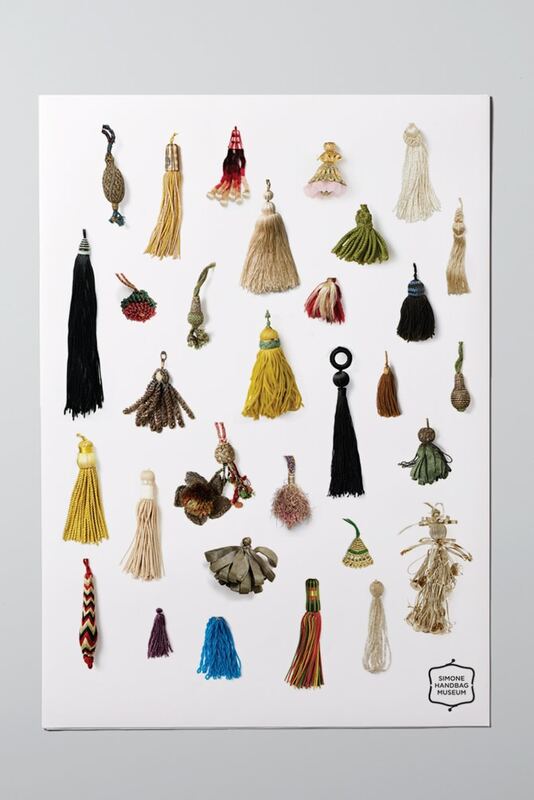 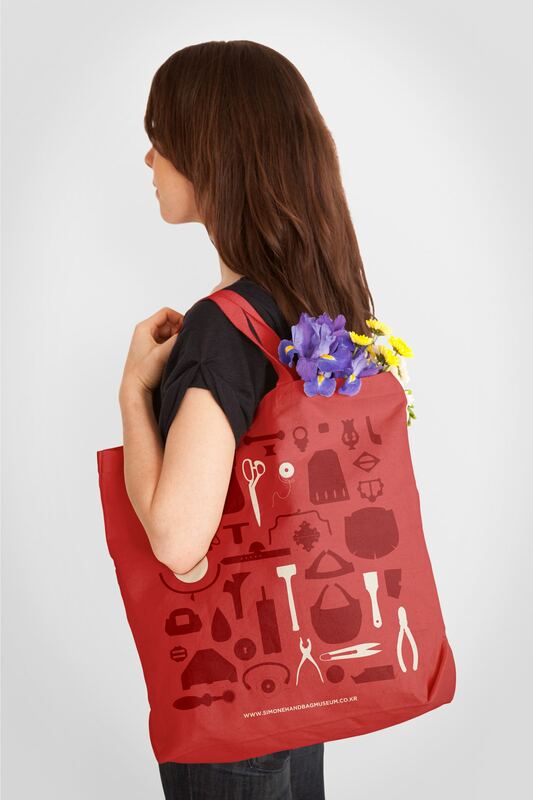 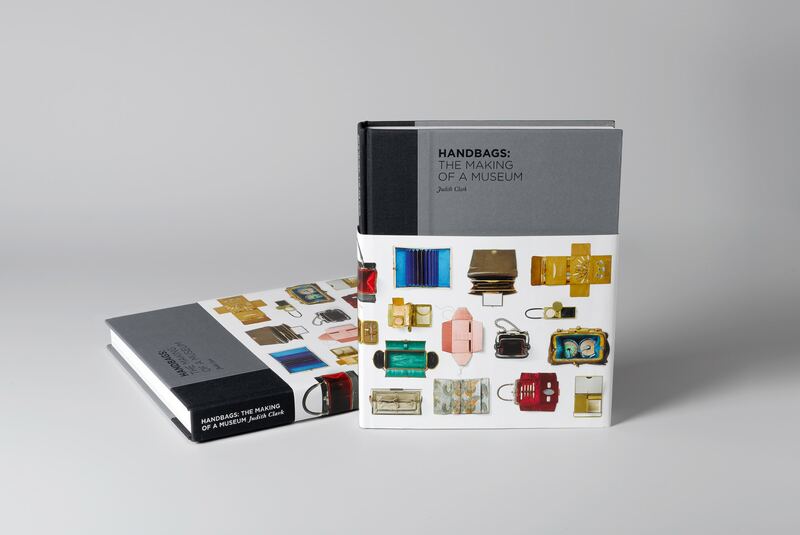 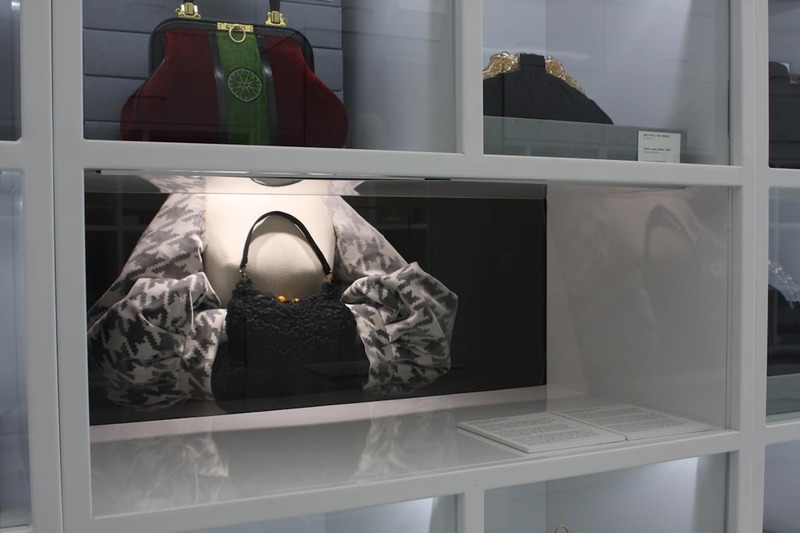 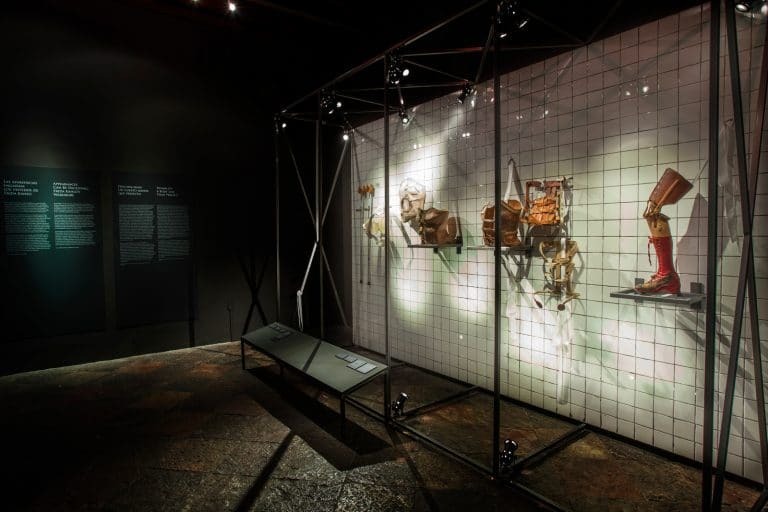 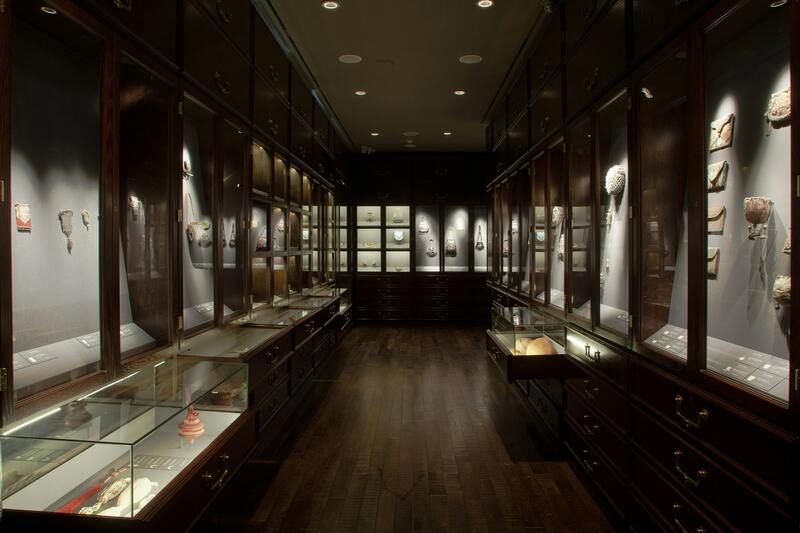 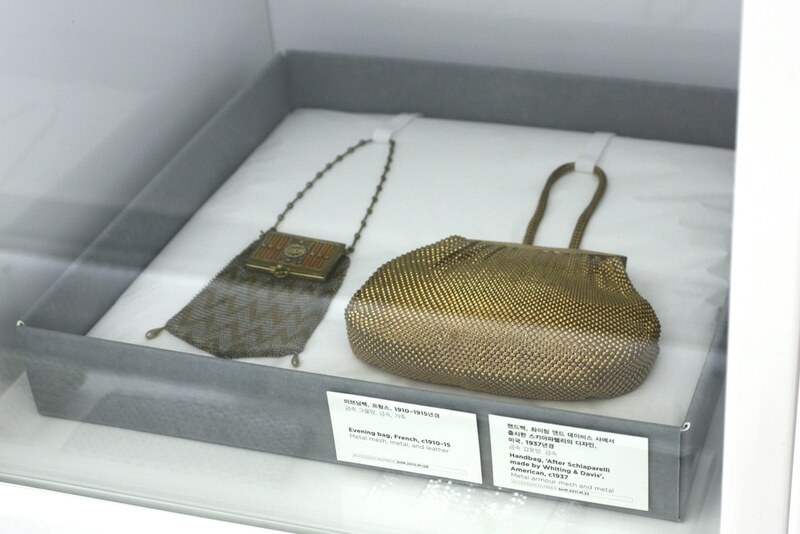 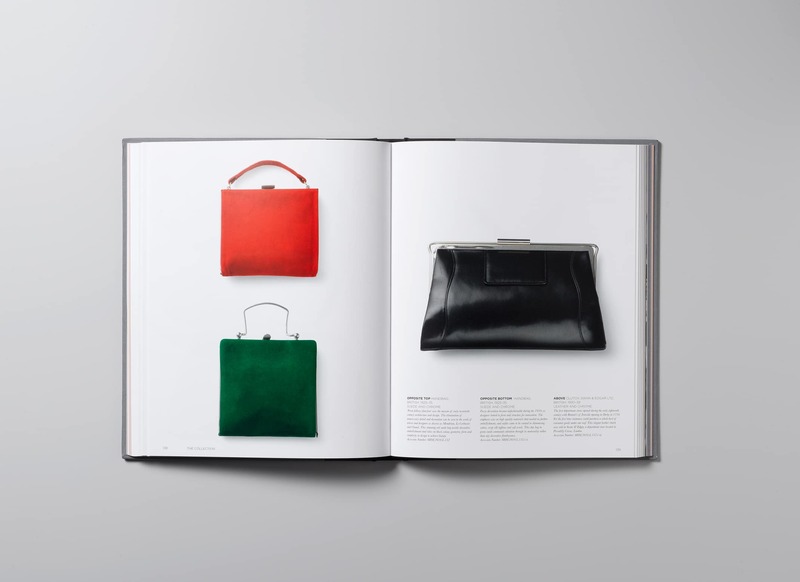 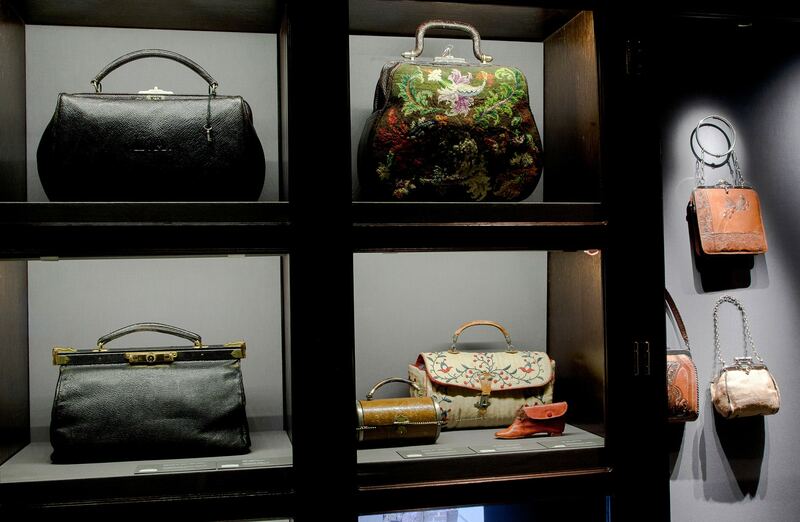 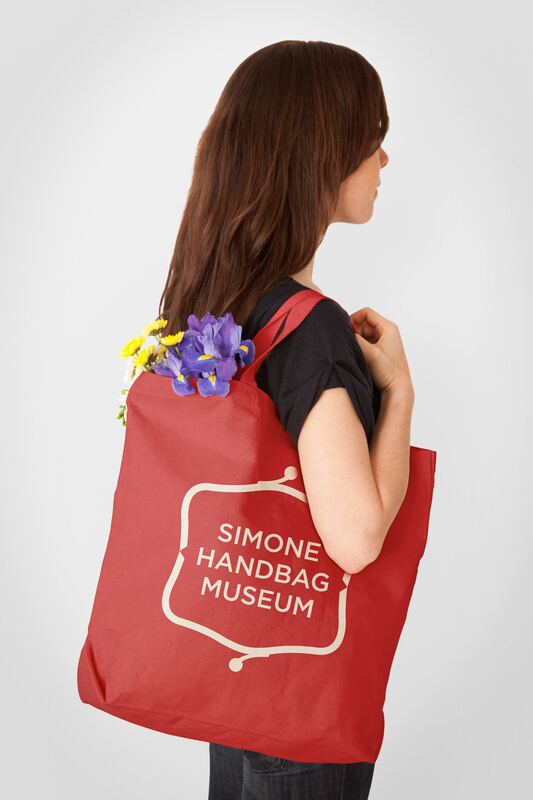 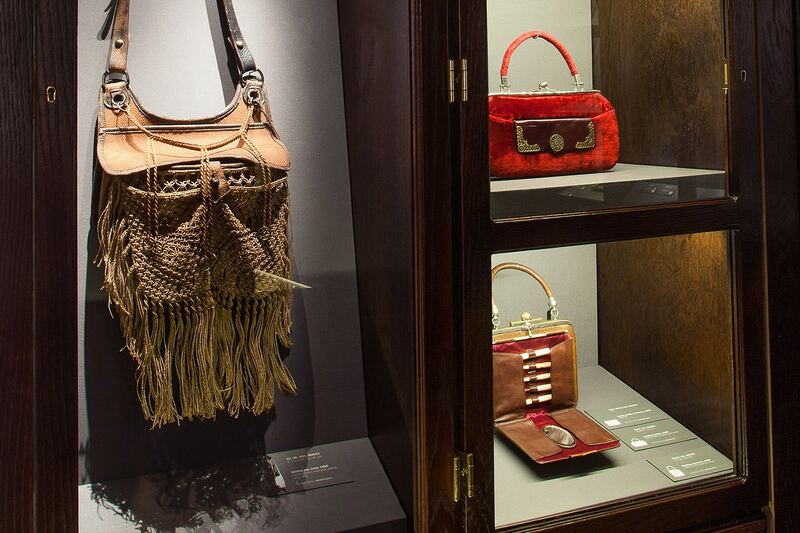 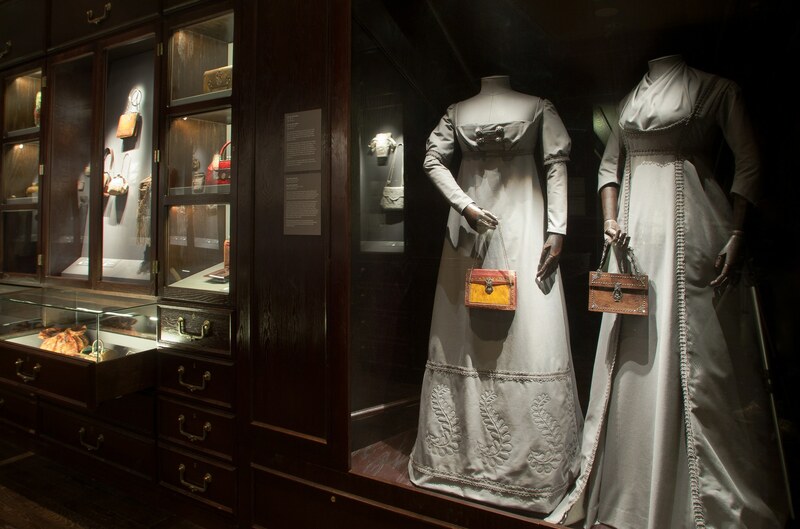 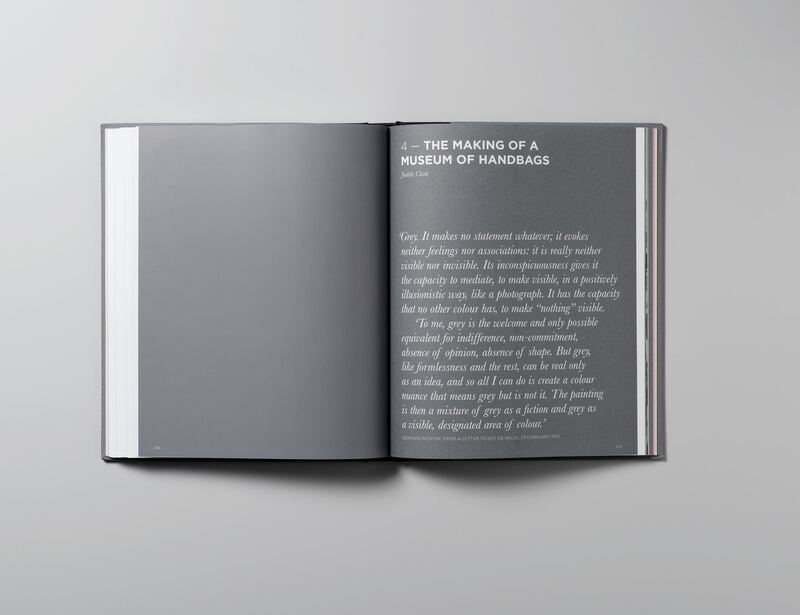 The collection was split across two floors – contemporary and historical, and the exhibition, graphics and interiors were designed to reflect the period of the bags. 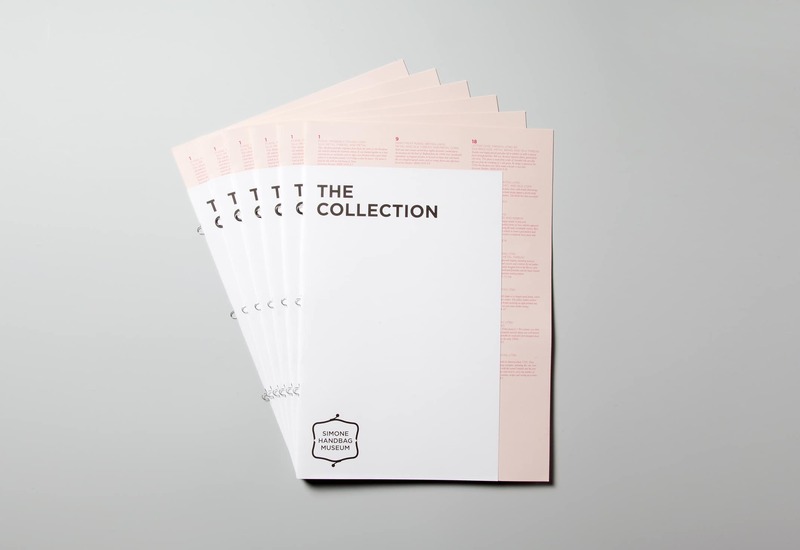 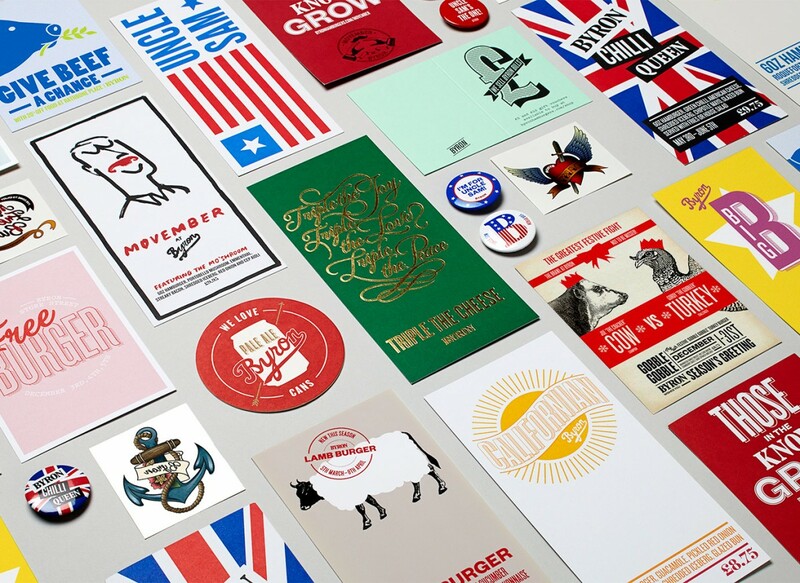 We designed stationery, exhibition graphics, gallery guide, merchandise, posters, book, animation, website, HTML newsletters and temporary exhibition promotional material. 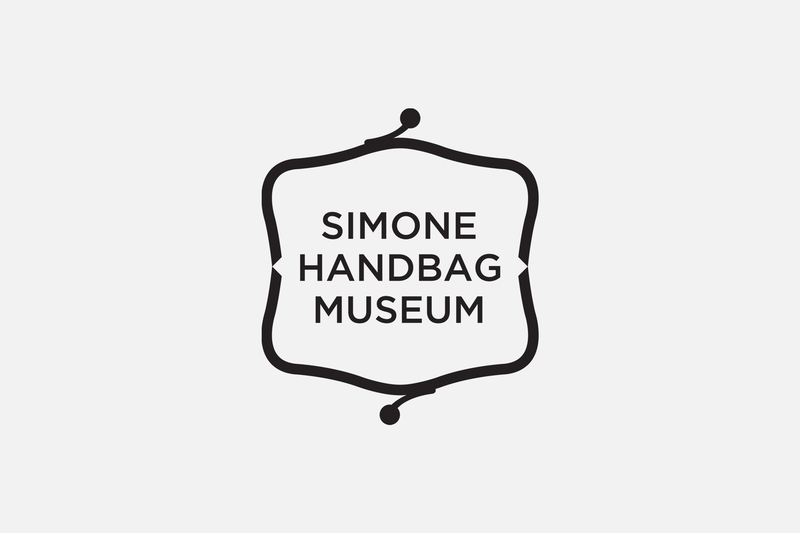 We also created a short stop-frame animation to act as a teaser campaign for the museum opening. 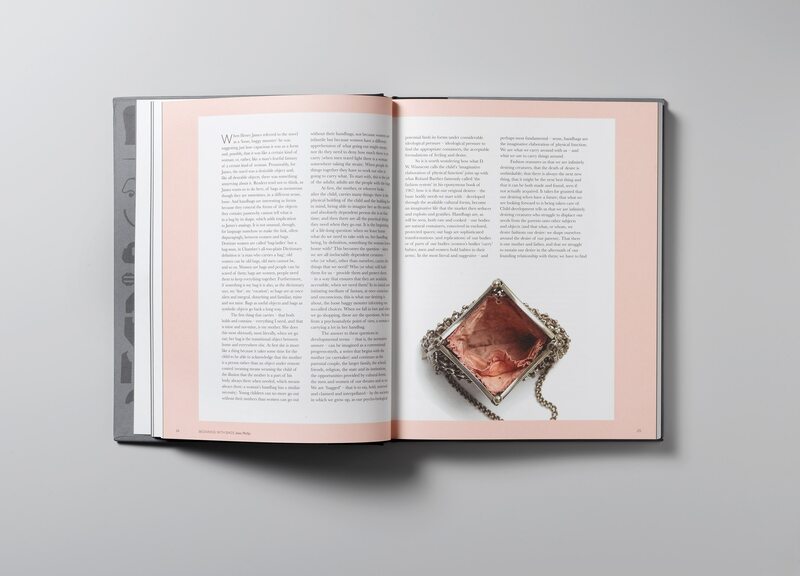 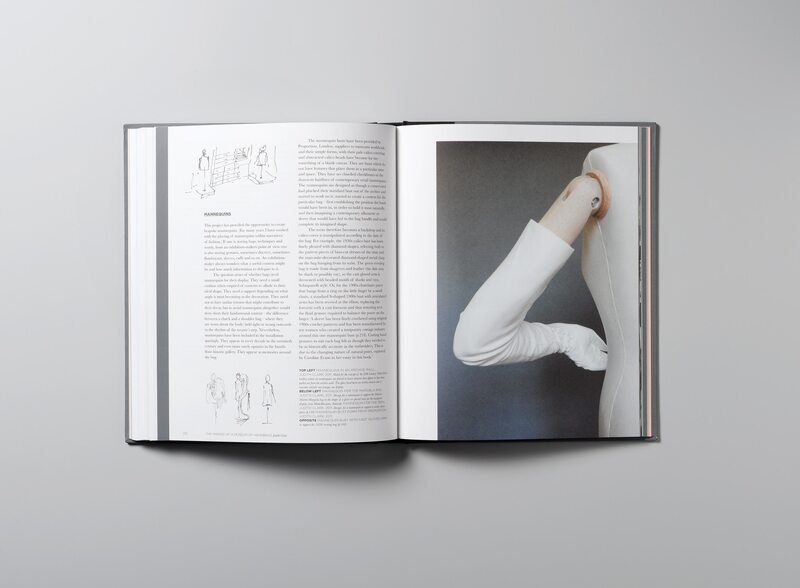 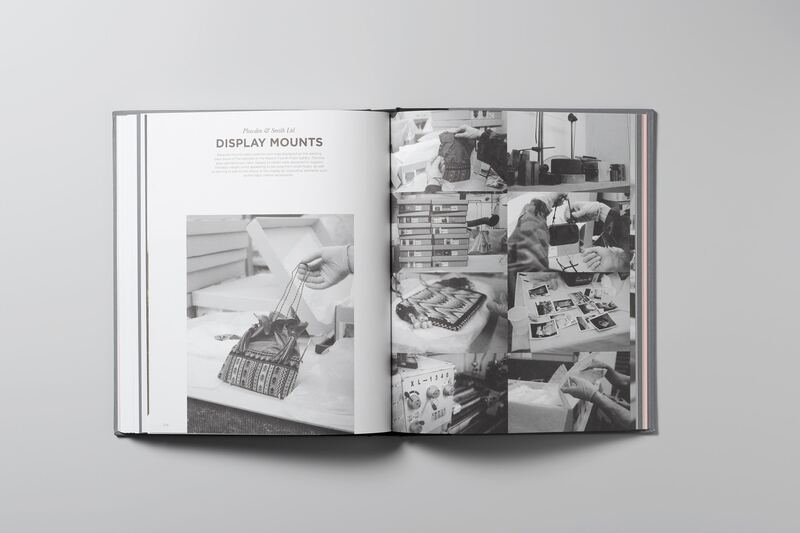 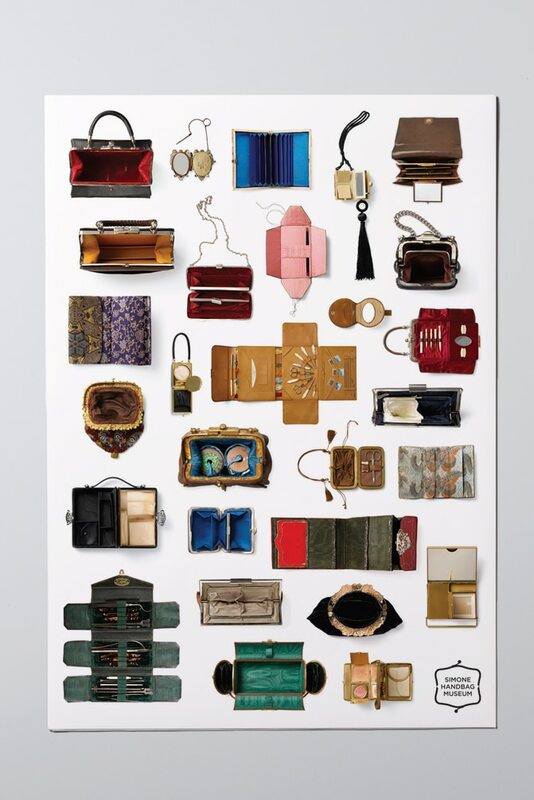 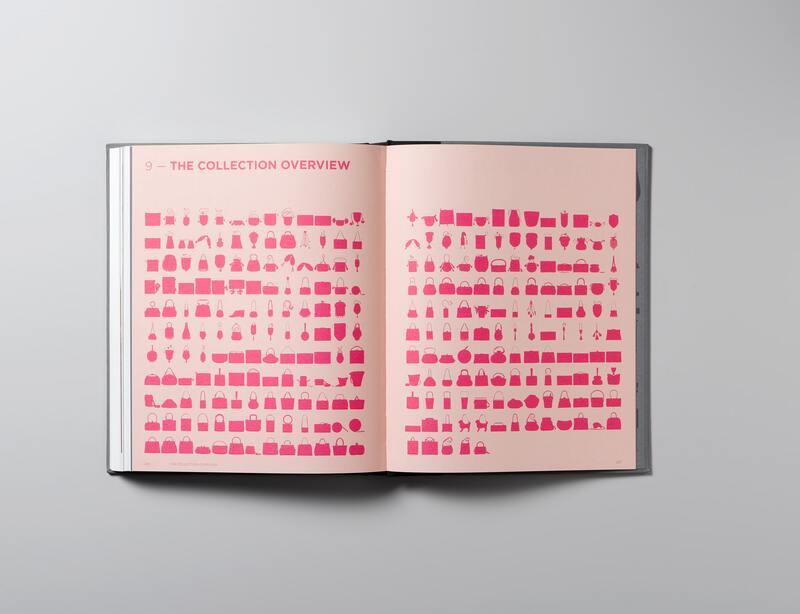 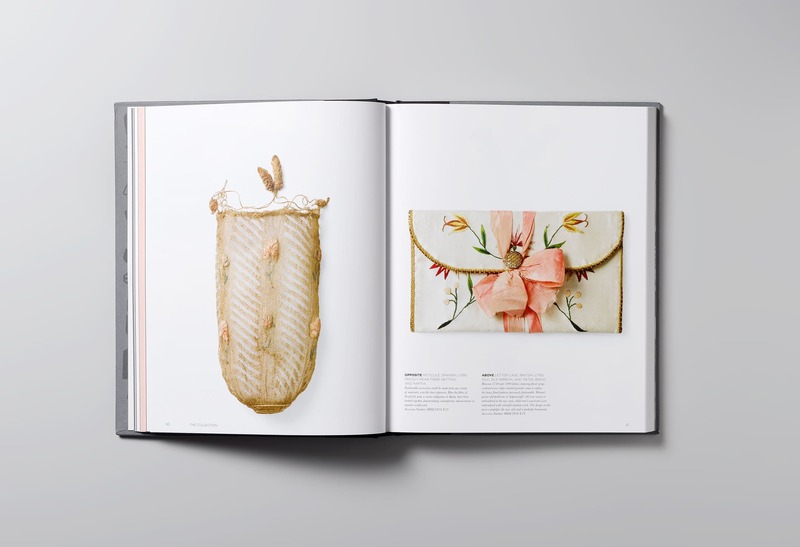 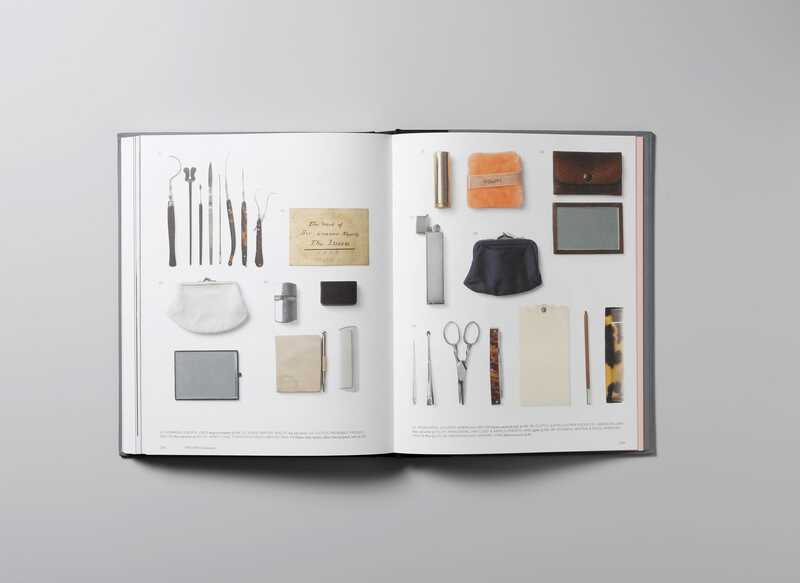 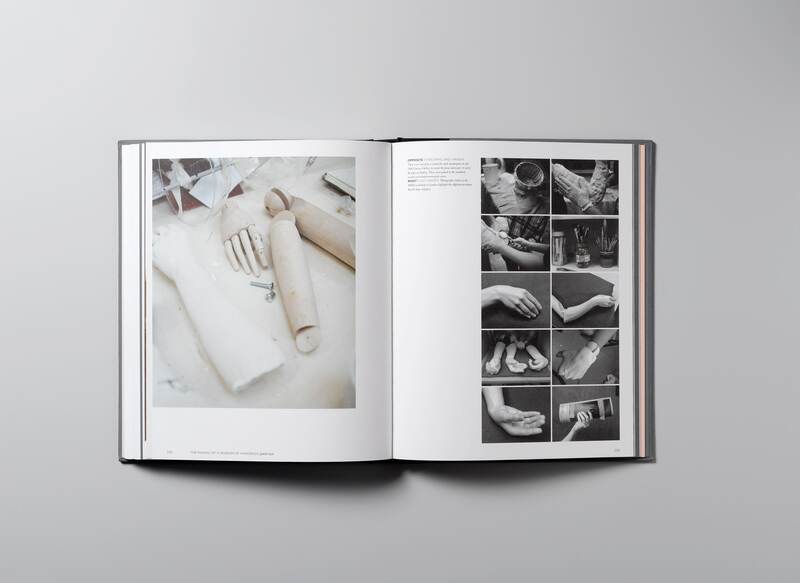 Made up of over 1200 images, this illustrated the process that went into photographing the collection and the care that was taken whilst handling the delicate and fragile bags.